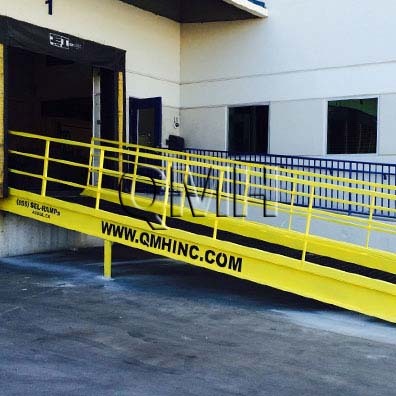 Loading Dock Equipment | QMH Inc. 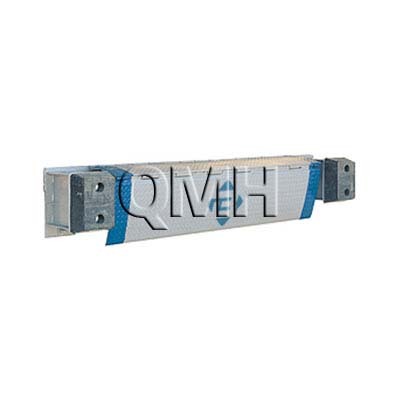 Improve your shipping and receiving with industrial loading dock equipment from QMH. From safety rails and dock bumpers to aluminum dock plates for improved access, our industrial loading dock equipment and tools improve safety and workflow to help you get products in and out faster. 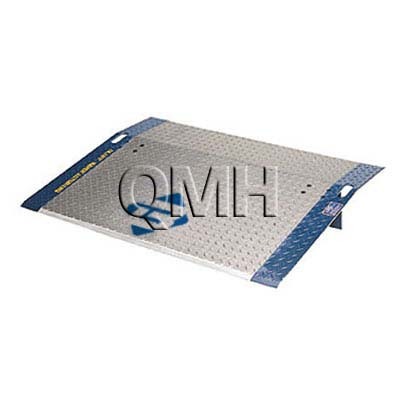 Our steel and aluminum dock boards and plates give you the angle you need to roll shipments up and down with ease. 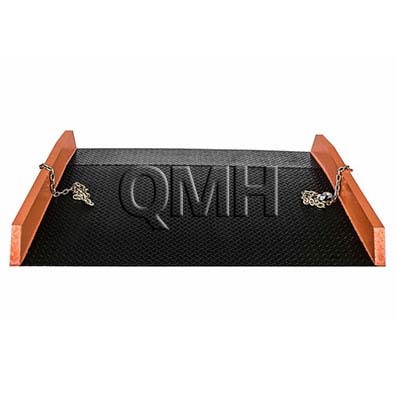 For easy to move options, the aluminum dock plates provide a lightweight solution to your dock equipment needs, while our steel dock boards handle heavier shipments with a more sturdy construction. Don’t need that much lift, but just want to close the gap between the truck bed and your dock? We offer dock levelers which provide just the right amount of assistance to get your shipments off the truck and onto your dock with ease. To go from ground to dock and back again, our yard ramps give you the angle you need to roll shipments up to the dock and back to the ground for easy access to truck beds from the ground floor. Our yard ramps are all constructed from premium welded steel to improve strength and stability. We offer a wide array of loading dock equipment. From yard ramps and access ramps to wheel risers and dock plates, you name it and we’ve got it. We have a few standard sizes, but also offer custom dock equipment manufacturing. 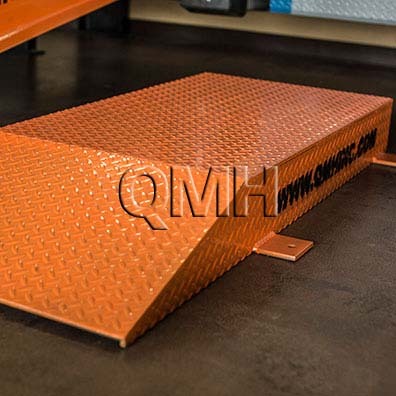 All of our QMH brand loading dock equipment is made to order, all steel, and all welded in the USA. 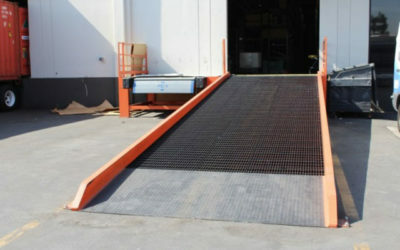 Add an access ramp to your warehouse loading dock to make loading and unloading quicker and easier. Dock Boards are great for bridging the gap between a loading dock and truck or trailer for smooth loading and unloading. Dock plates make low to medium volume dock loading and unloading with hand trucks a smooth process. Dock Levelers correct height differences between loading docks, loading platforms and truck or trailer beds. Wheel risers are the most economical solution for the dock that is consistently too high when receiving shipment trucks.